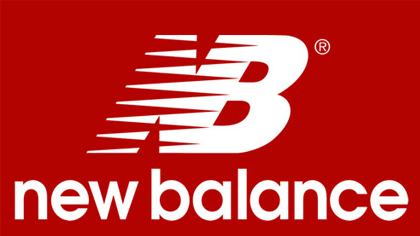 New Balance offers a wide selection of shoes and althletic wear for walking, working, and athletics. 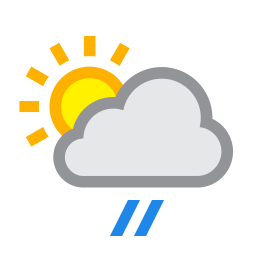 A trained fit specialist will take three measurements of your feet, do a computerized mapping of your feet and check your ankle alingment. This ensures we find the right shoe that provides the proper support and cushioning for whatever activity that you enjoy doing. We offer footwear for just about every size including widths 2A to 6E in stock. Come in and see us today! Our customers want quality children’s clothing and we’re excited that we can offer discounts up to 70% off of original retail prices on name brand clothing and accessories from newborn to size twenty youth. 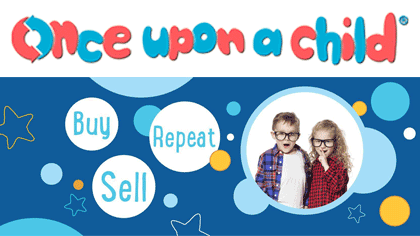 We buy and sell gently used kids' stuff - all seasons, every day! We pay on the spot for items we select that meet current style, safety and condition standards. No appointment necessary. 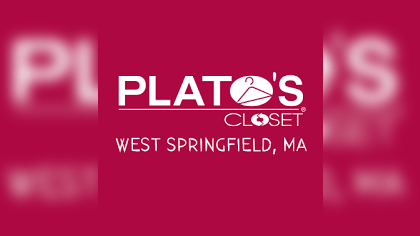 At Plato's Closet, we buy and sell gently used clothes, shoes and accessories for teens and twenty-somethings. We have all the hottest name brands and styles that you see at the malls at up to 70% less. WE PAY CA$H on the spot for your gently used spring, summer, fall and winter clothes that are in style and in great condition. We buy all seasons of clothes all year long. 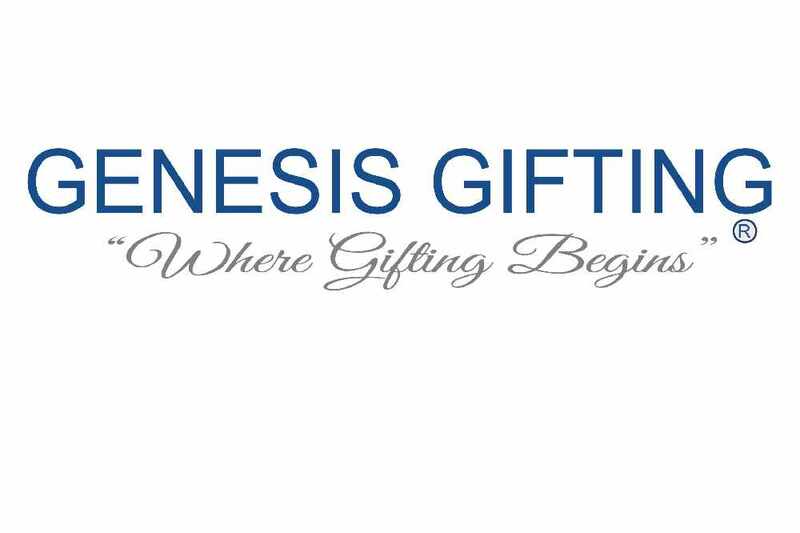 Genesis Gifting is a store with warm and welcoming customer service to all. We provide custom gifts like mugs, caps, backpacks, socks, and jewelry with a focus on custom apparel. 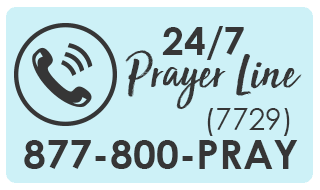 Check out and shop our high quality, inspirational products or submit your affordable priced custom orders in our local or online store today!